We are a world-class team of designers and engineers, who are thoughtful and committed to make your 「 ideas 」 come true. Designed and developed application specific hardware device for Android and iOS smartphones. 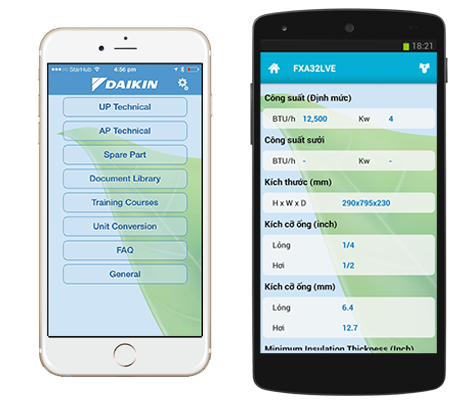 The Daikin eTools Application was launched by Daikin Airconditioning (S) Pte Ltd to support Dealers and Contractors in the Airconditioning industry for their fieldwork in November 2011. It is also known as Daikin eQuip in USA and Canada. 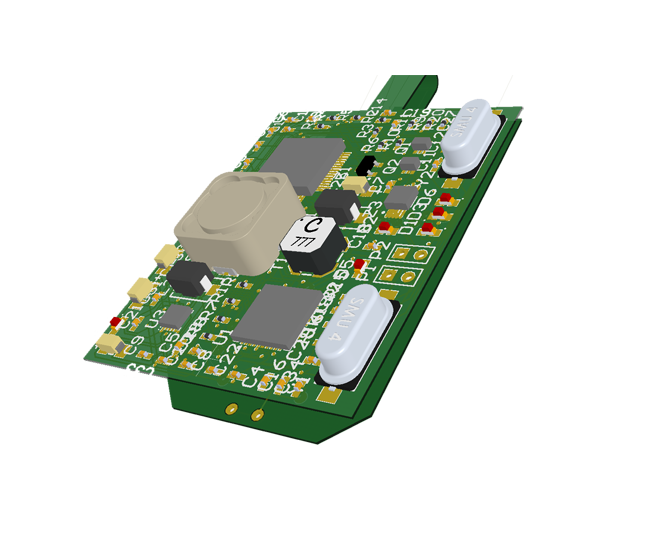 Developed hardware device for customers to enable remote access using our in-house developed general purpose I/O controller. Stay updated on the latest deals, events and promotions! 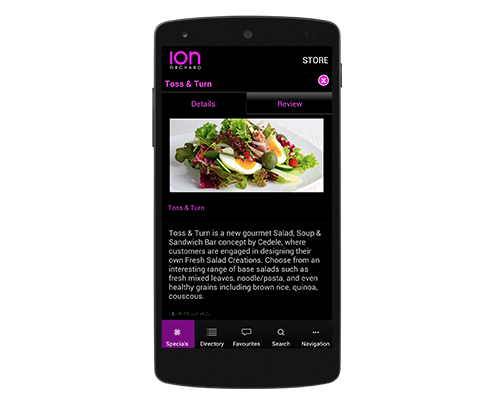 The new android ION Orchard App provides a store directory to over 300 shopping, dining and services within the mall. Users can also search by alphabetical order, categories, store levels and key words. 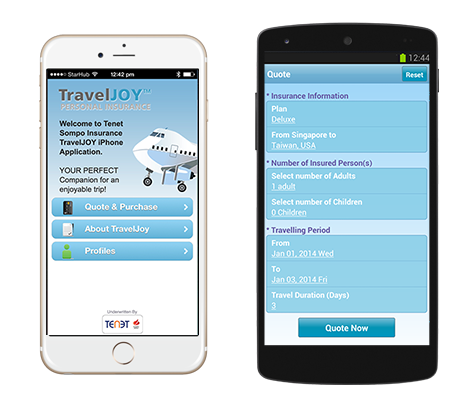 The travel Insurance App allows you to purchase last-minute travel insurance right from your mobile phone while you are waiting for your flight at the airport. Buying a travel insurance has never been easier, with just a few screen clicks, you will be ready to purchase with your credit card. 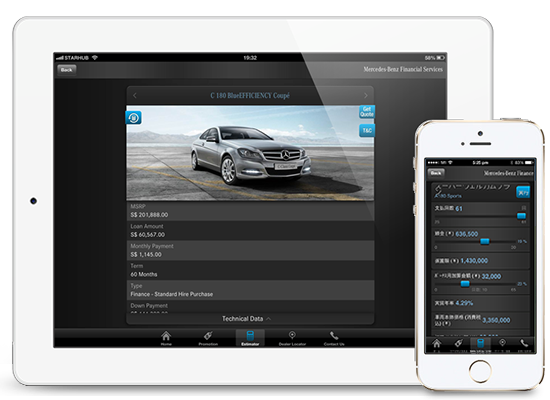 The myMBFS iOS universal app allows the end user to view current promotional offerings on Mercedes-Benz vehicles, calculate estimated monthly payments on the Mercedes-Benz model and request additional information from a local dealer. The myMBFS App is available in 12 different countries and 6 different languages. 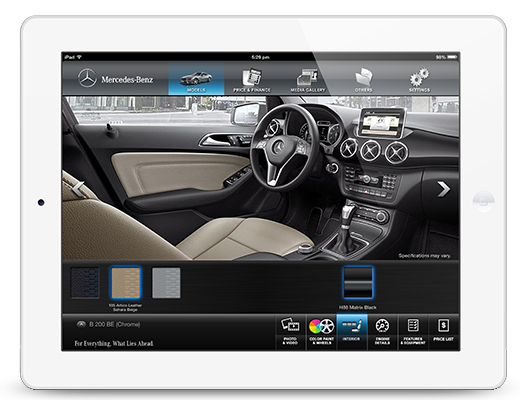 The customised Mercedes-Benz iShowroom iPad app is quick and efficient, allowing the sales personnel to enhance the entire showroom experience. It showcases the cars’ extensive product features, latest pricing, financing options, product videos and much more at the touch of the screen. The quotation process is fully paperless. The solution is deployed in several regional countries and available in multiple languages. 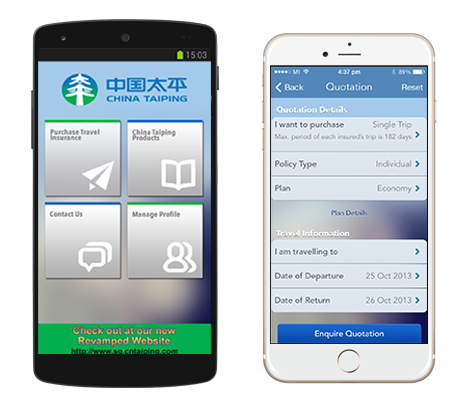 The fuss-free CTPIS App allows you to purchase last-minute travel insurance right from your mobile phone while you are waiting for your flight at the airport. Buying a travel insurance has never been easier, with just a few screen clicks, you will be ready to purchase with your credit card. 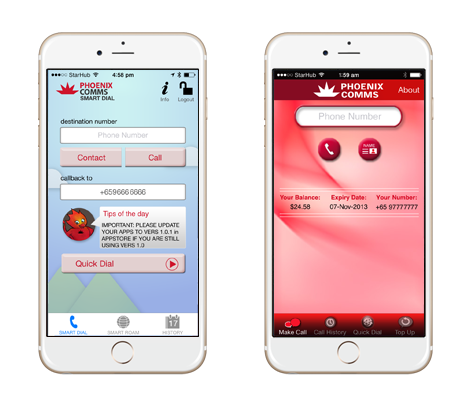 Phoenix Communication Callback Service Apps enable iPhone users everywhere in Singapore to make high quality, low rate local and international calls on your mobile phone. Our mission is to help conceive and explore customer's ideas and turn them into great products that matter. Explore — We can help you exploring and validating your ideas, and quickly realize them into working concepts and prototypes. Together we will bring those sketches to life. Develop — You have the idea, but need help turning it into a real world product. We will help you create something truly new and unique—whether it’s a new website, app, hardware design or even startup venture. Improve — If you already have a site or an app that needs improvement, or want to explore a new direction for an existing product. Our diverse team of designers and engineers will help you taking your product to the next level. To stay on top of our game we build and launch our own products that evolve into separate ventures. This gives us the opportunity to learn hands-on how to build and grow innovative and disruptive product and service businesses. We also advise entrepreneurs and invest in early stage startups to form valuable partnerships, create rewarding opportunities for everybody involved. Never doublt that a small group of committed, thoughtful community can make a huge difference to our world. Indeed, it is the only thing that ever has. Our team consists of experts and specialists within fields as diverse as interaction design, graphic design, animation, interface design, front-end and back-end development, featuring important turn-key solution like indoor mapping algorithm and innovative event analytic solutions. 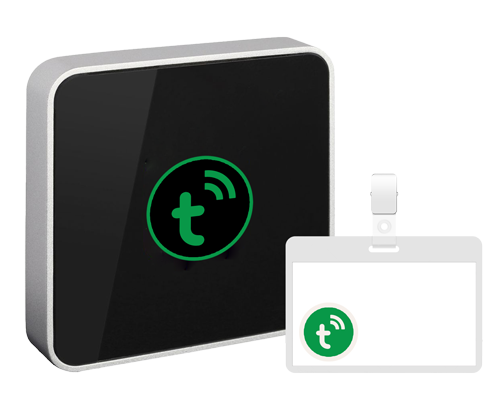 The company has been a fast growing technology company established since 2010 in Hayward, California. With offices in US and Malaysia, and extensive partnerships across the world, our projects have a global reach.
" Make great things that matter to our world. " We’re always on the lookout for talented and highly motivated people. Please get in touch if you think you’re a good fit. Extensive experience building apps for the iOS platform to join our team in Malaysia. You’ll need to be passionate about attention to detail and flawless execution. Experience with Swift is a plus. Passionate about attention to detail, as we’re looking for someone who can build best-in-class native apps for Android. We’re looking for someone with extensive experience with Android/Java, SQLite, EventBus and other Android related technologies. Fluent in C/C++, IAR or Keil development environment. Great knowledge in electrical design is a plus. Highyly self-motivated. Competitive salary. The hardware and software you need. Flexible working hours and holidays. Amazing trips, parties and foods. We also occasionally offer internships. Please note that we might not be able to respond to each application individually. We’re always interested in new projects, big or small. Please don’t hesitate let us know regarding your project. Or, if you want to contact us about something else, or just say hi, please send us an e-mail. We won't bite, and we love to talk to nice people like you.